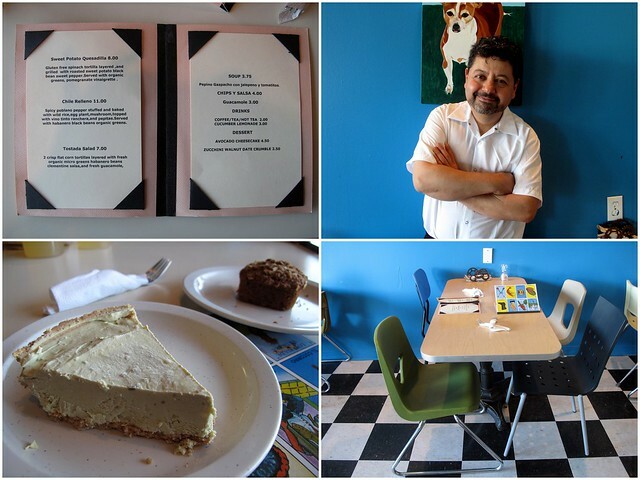 It’s hard to believe June is already here, but let’s look back at Vegan Omaha’s activity-filled May! First off, we visited Pepe’s Bistro at the new location on South 13th Street in Lincoln. This is our third Meetup at Pepe’s and it won’t be our last! 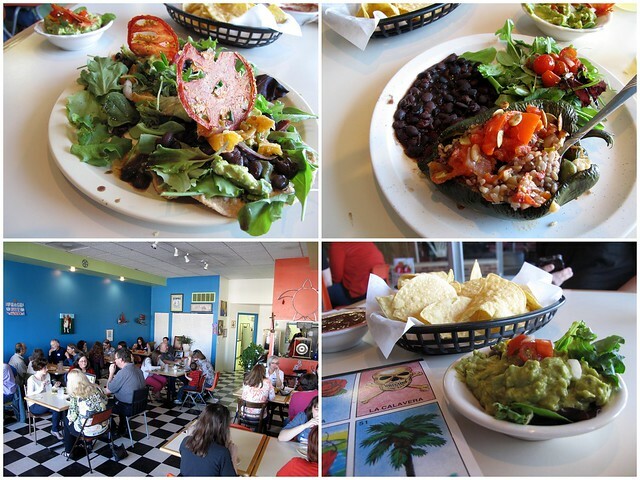 The menus included delectable items such as the Sweet Potato Quesadilla and the Chili Relleno. And of course Pepe’s signature guacamole! I personally love the new location and judging by the large crowd, you do too! Thank you, Pepe, for making such wonderful food. After a month off, Omaha Vegan Drinks at House of Loom reemerged in May with another fun social outing. And most importantly, the Vegan Grasshopper returned! 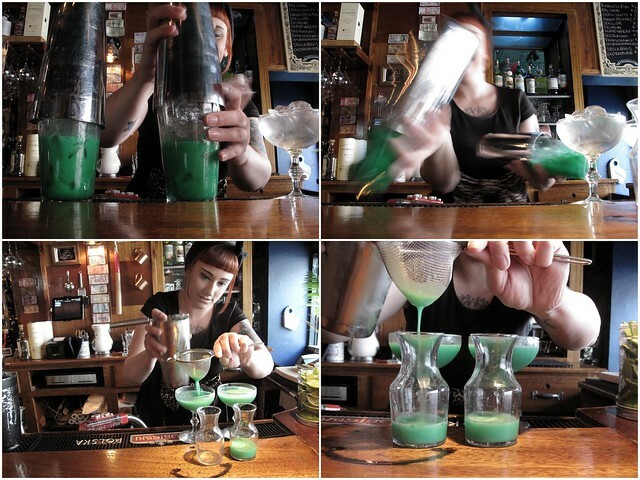 Jocelyn makes it look easy, but there’s a little work involved in making your Vegan Grasshopper. Block 16 once again provided nommy sandwiches to go with our exquisite drinks. The sandwich this month was the Vegan BLT. 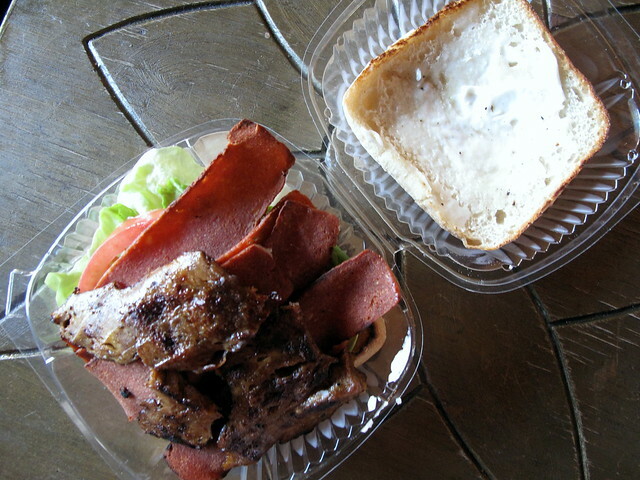 Two kinds of seitan? We’re in. 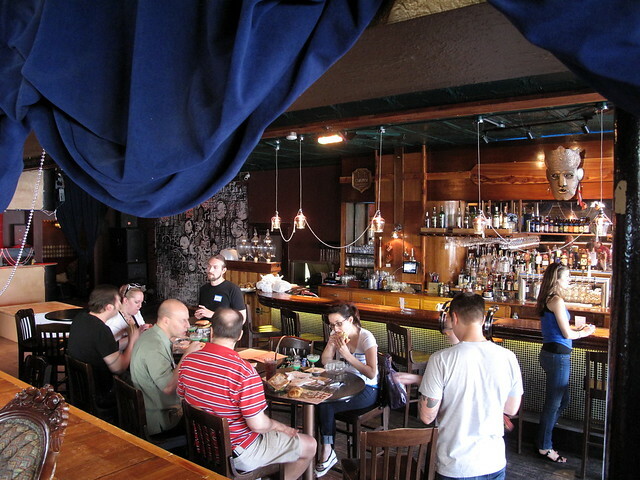 Another great turnout with a mixture of regulars and newbies made Omaha Vegan Drinks: May a night to remember!